A Better Way to Do Business! 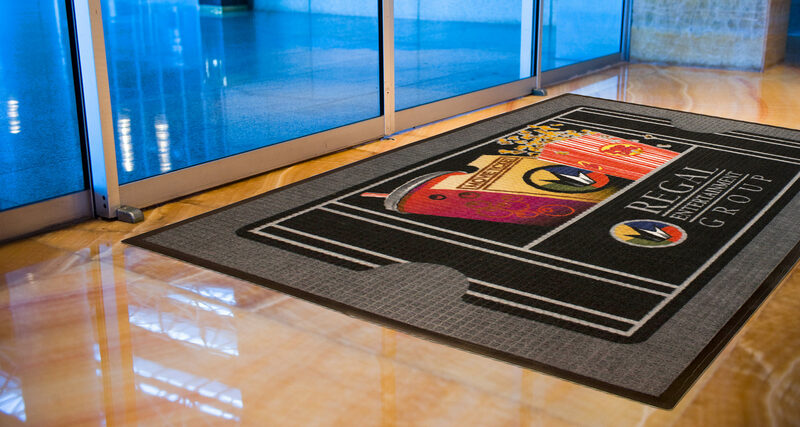 Golden West offers the latest to customize your floor mats. We offer multiple color lines in standard mat size. 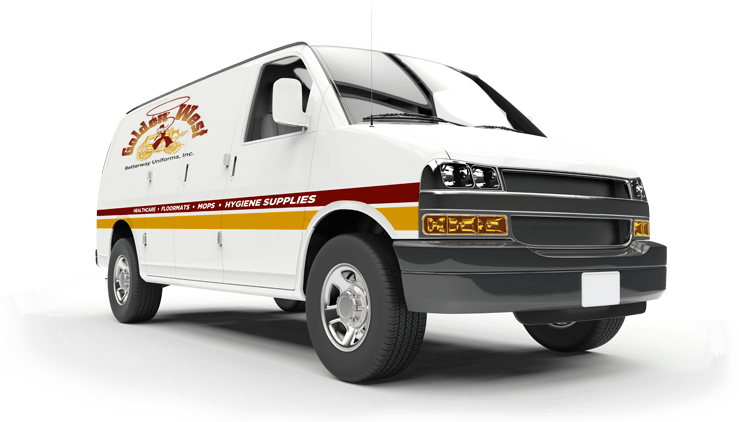 A weekly delivery service program, cleaning and replenishing all your facility’s needs! 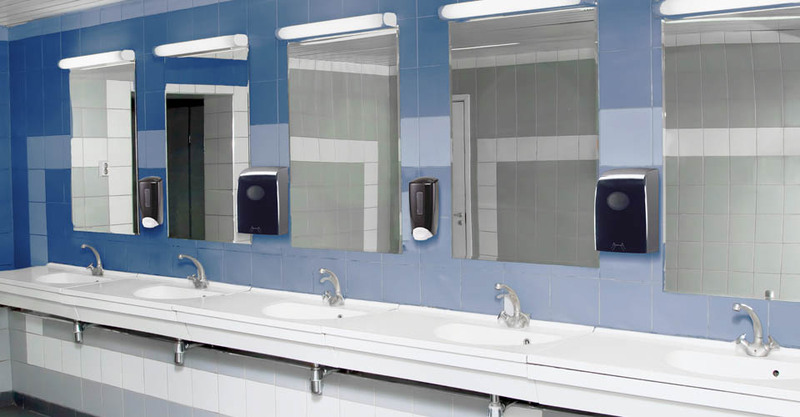 Clean restrooms and facilities show your concern for your employees and guests. 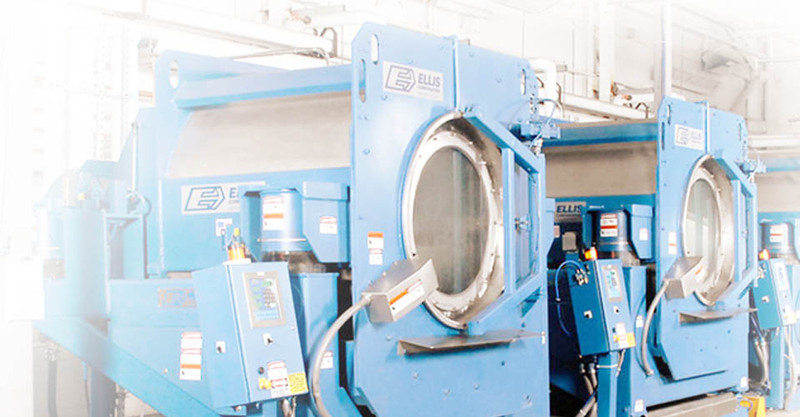 We wash bulk customer-owned goods, separating and treating them like our own! 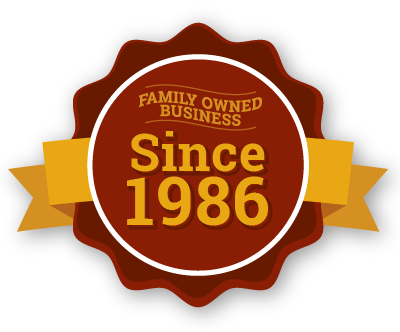 From our humble beginning in 1986 in our family garage, we established our mission to deliver an incomparable-high level service and outstanding quality with a warm family business integrity that you can trust! As a family-owned and family-operated business, we've built our reputation on trust, family values, and personal follow-through. We’re dedicated to giving our clients personal attention, because they deserve it. 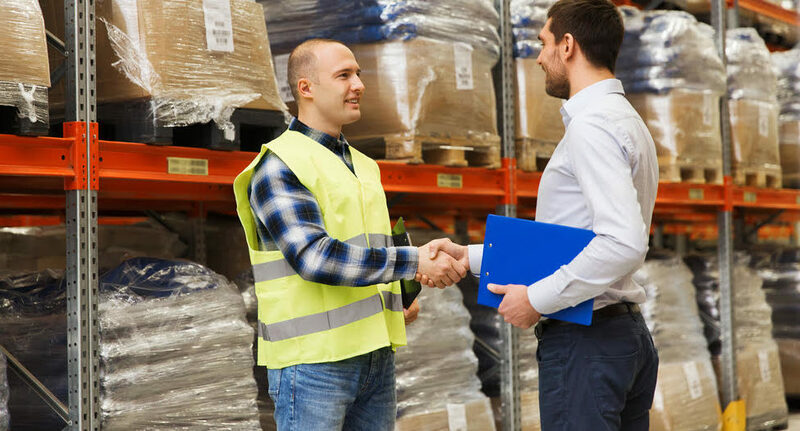 We provide quality products, garment tracking, competitive pricing, superior customer service and straightforward billing. We tailor each of our programs to our customers' individual needs and budget. 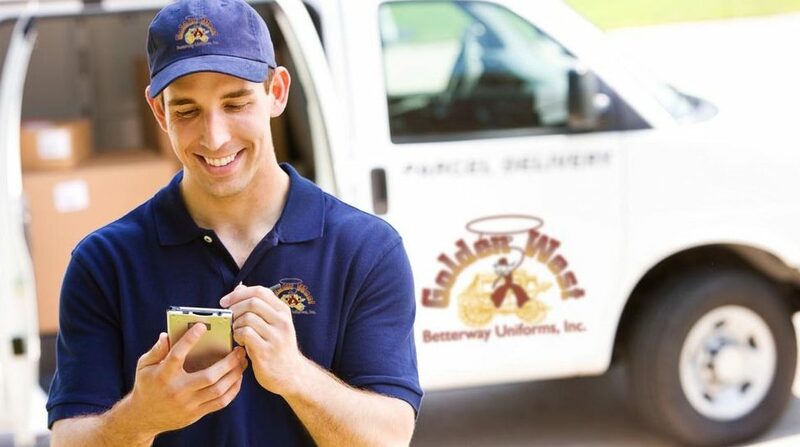 You’ll get three dedicated Golden West professionals working on your account at all times. Our goal is to exceed our customers' expectations, always! Our trained and knowledgeable staff is here to serve you!